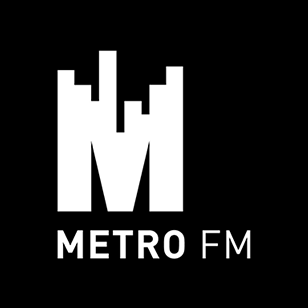 Former Metro FM DJ Bambo Johnson (pictured below) is suing the SABC for breach of contract. According to reports Bambo wants the SABC to compensate him with R250 000 for terminating his contract unlawfully. Bambo used to host a show during the 12 midnight and 3am. Bambo filled court papers at the South Gauteng High Court in 2016 and the case is still before the courts. "As a result of the defendant's unlawful cancellation of the contract, the plaintiff suffered damages for loss of income for the period 1 April 2010 to 31 March 2011 in the sum of R240440," read the papers filed by Bambo's lawyer Theo Mapheto. The case is meant to be heard today. The SABC has refrained from commenting on the case as they say its before the court and would only say anything after the matter is finalized. 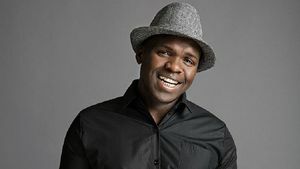 According to reports Bambo had signed a contract with SABC from 31 March 2009 to March 2011 and his contract was terminated instead in 2010. His suit is for financial loss after the termination. Bambo's real name is Masindi Samuel Muvhango.